Image: David Crotty/Getty Images, Rune-Hellestad-Corbis/Getty Images, Cindy Ord/Getty Images, Earl Gibson III/Getty Images. Design: Ashley Britton/SheKnows. Living with, treating and understanding the effects of a rare and/or chronic illness is a serious undertaking for a person. Regardless of the prognosis, a rare illness affects every part of a person's life. In 2017, the Centers for Disease Control reported that half of all adults in America live with one chronic illness while 1 in 4 adults has two or more. These include conditions like heart disease, cancer, chronic lung disease, stroke, Alzheimer's disease, diabetes and chronic kidney disease. And being rich, famous or successful doesn't give you immunity to these chronic or rare conditions. 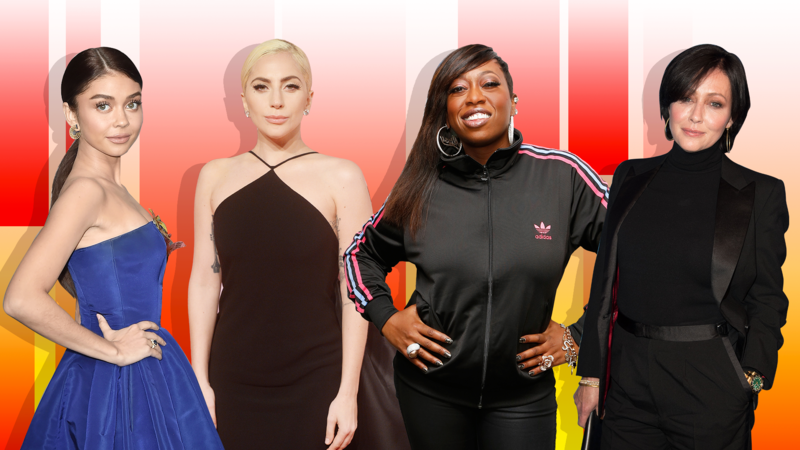 When it comes to those affected by rare and/or chronic illnesses, we should remember that even celebrities we know and love — like Lady Gaga, Yolanda Hadid and Michael J. Fox — have used their platform to confirm their own respective diagnoses. Keep clicking to see which celebs are currently dealing with (and talking about) a rare and/or chronic illness. 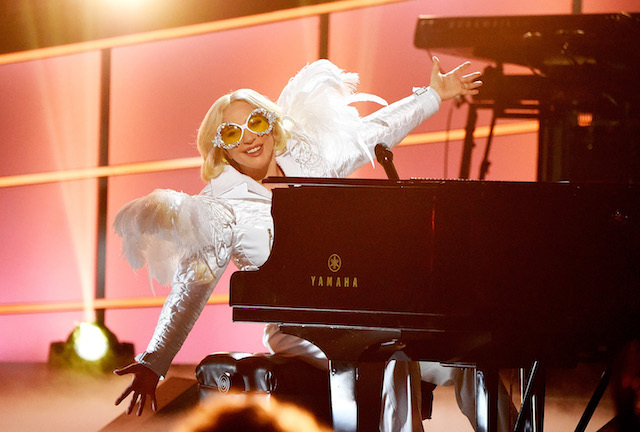 As recently as 2016, Lady Gaga has spoken in social media posts about chronic pain and chronic illness, but it wasn't until the documentary Five Foot Two was released that fans saw just how much pain she was in and how much it affected her life. Selena Gomez was diagnosed with lupus in October 2015, notably taking a step back from professional duties in 2017 in order to have a kidney transplant necessitated by the disease. 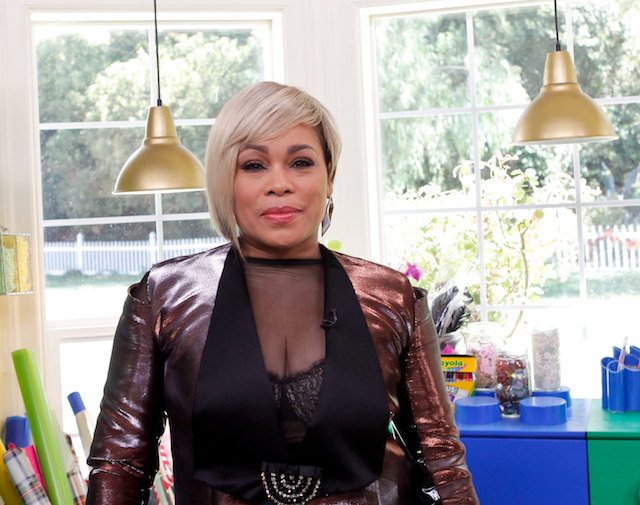 Former TLC member Tionne "T-Boz" Watkins was diagnosed with sickle cell anemia when she was a child but didn't feel comfortable publicly discussing how the disease affected her life until she was much older. 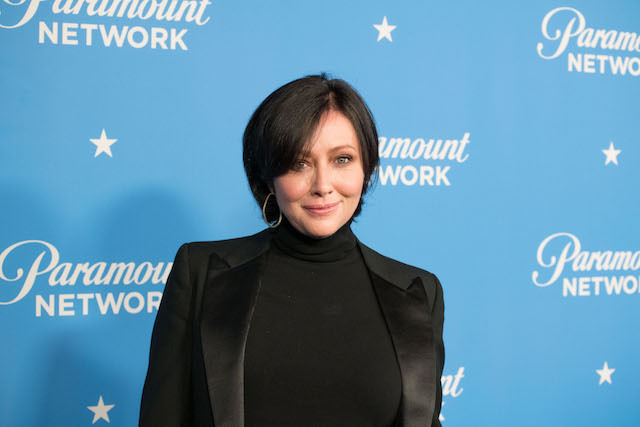 Doherty has been public about her battle with breast cancer but has been quieter when openly discussing how she deals with Crohn's disease, which has been a part of her life since the '90s. 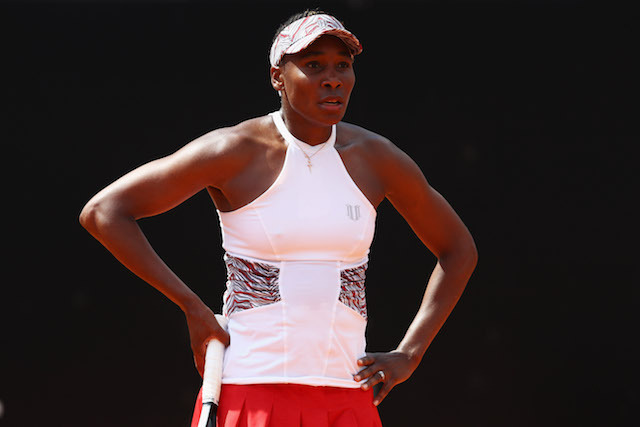 In 2011, Time magazine reported that Venus Williams had withdrawn from the U.S. Open following her diagnosis with Sjögren’s syndrome, an autoimmune disease that causes fatigue and joint pain. Image: Jamie McCarthy/Getty Images for ELLE. Since getting diagnosed in 2012, Yolanda Hadid has dutifully documented her journey with Lyme disease, including the various treatments (both prescribed by health care professionals and treatments that fall outside the purview of the medical community) over the years. Her medical journey even became part of her narrative during her time on Real Housewives of Beverly Hills. Image: Stuart C. Wilson/Getty Images for Universal Pictures. 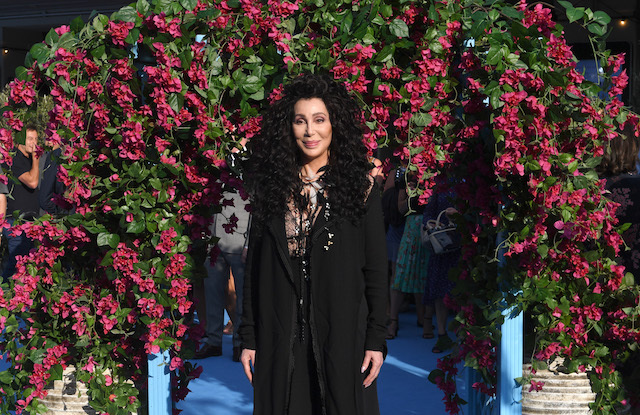 Cher spoke about her diagnosis with Epstein-Barr in a Vanity Fair profile in 1990, confirming she's been dealing with its effects while trying to work and seeing multiple doctors to get properly diagnosed. Broadway legend Kristin Chenoweth was diagnosed with Ménière's disease, a rare illness that affects the inner ear and can cause vertigo and hearing issues, in her '30s. Sia confirmed in 2010 via Twitter that she has Grave's disease, an autoimmune disease which affects the thyroid. 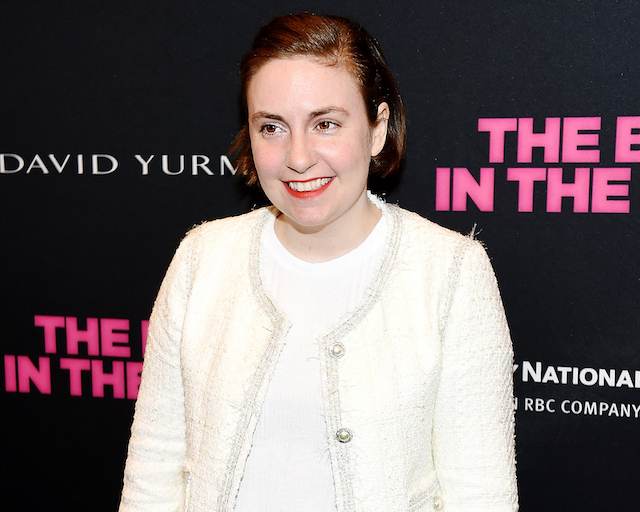 In February 2018, Dunham revealed that she'd had a hysterectomy to deal with her endometriosis, the effects of which she had dealt with since her early teen years and had attempted to treat with other methods. Kardashian West has been open about how she deals with psoriasis, which she was diagnosed with in 2010, including discussing new kinds of treatments (like the seaweed-based skin care regimen she documented on her app in 2018) that have worked for her. 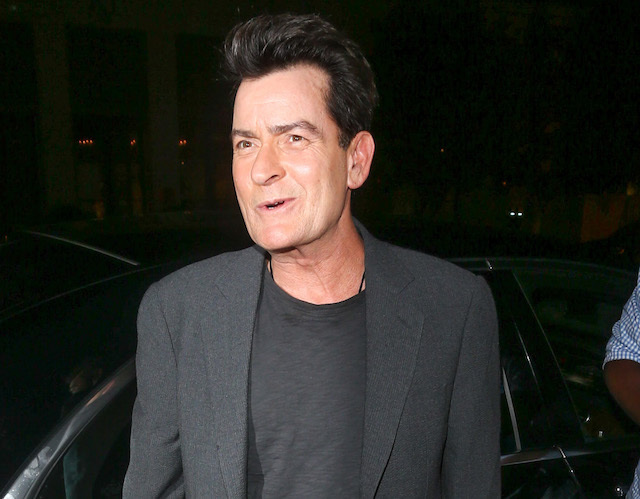 In 2015, Sheen revealed on Today that he was HIV positive and had been diagnosed four years before, in 2011, but was unsure of how he contracted it. Michael J. 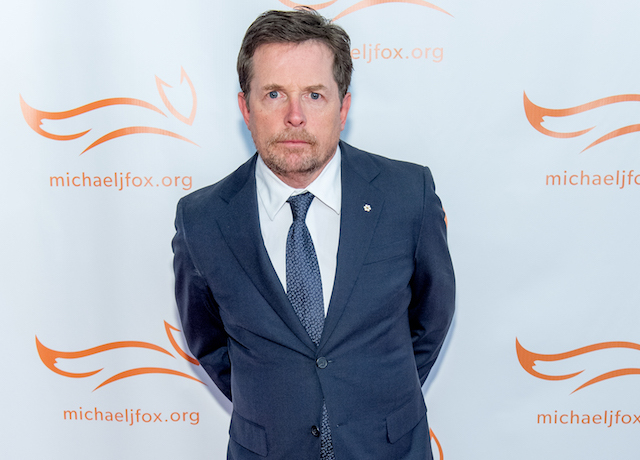 Fox has been living with Parkinson's since he was diagnosed in 1991 and has not only maintained a thriving career but has frequently spoken about his journey with the disease. Image: Jerritt Clark/Getty Images for CIROC. Michaels revealed on her own website that she has dealt with polycystic ovarian syndrome since she was a teenager. Braxton revealed in 2010 that she had been diagnosed with lupus. Hospital visits from lupus-related complications have been documented in the press in the years since. 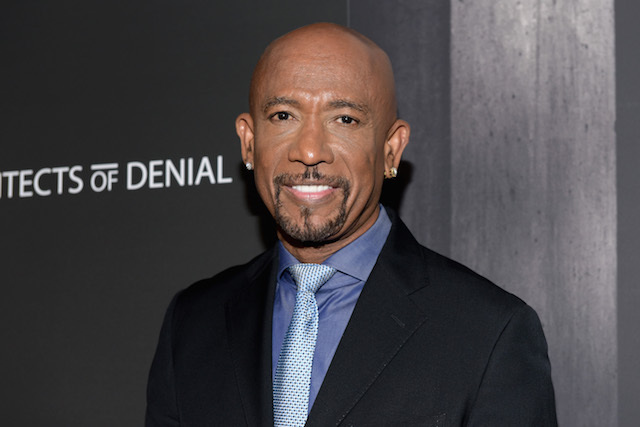 Williams deals with the effects of multiple sclerosis, which he was diagnosed with in the '90s and still speaks candidly about in interviews. Back in 2012, Sarah Hyland had to have a kidney transplant due to a condition called kidney dysplasia that she has had since birth.